In Linux kernel 2.6, the .ko modules are used instead of .o files since that has additional information that the kernel uses to load the modules. The examples shown in this article are done with modprobe on Ubuntu. 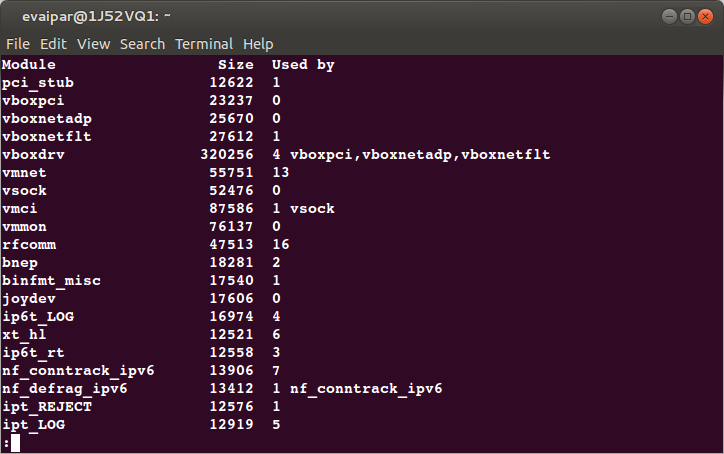 Following example loads r8169 module to Linux kernel on Ubuntu. The module files are with .ko extension. If you like to know the full file location of a specific Linux kernel module, use modprobe command and grep the module name as shown below. 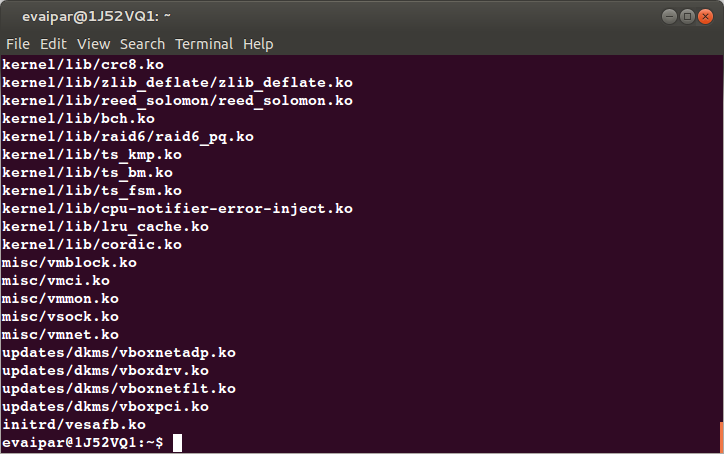 Note: You can also use insmod for installing new modules and rmmod for removing modules from the Linux kernel. There are cases where two or more modules both support the same devices, or a module invalidly claims to support a device: the blacklist keyword indicates that all of a particular module's internal aliases are to be ignored. There are a couple of ways to blacklist a module, and depending on the method used to load it depends on where this is configured. I appreciate your feedback. Could you please share the browser where this issue persist?